My Nikon D750 Is Back, but what did they do to it? Early this morning I got a package back from Nikon that I wasn’t expecting so soon. My Nikon D750 which I sent under the service advisory has come back in about a week. As many of you know Nikon issues a service advisory for the D750 after a flare issue was reported. 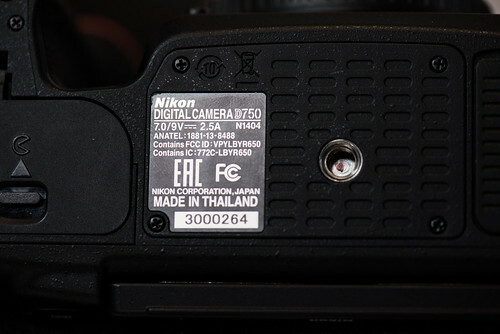 Unlike with the D600 Nikon jumped right on the issue offering to repair any D750 that fits a certain serial number. Click Here to check and see if your Nikon D750 falls under the advisory. 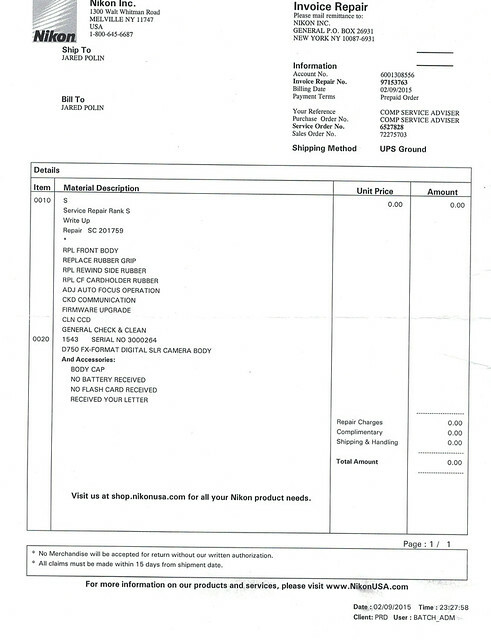 Based on the service repair letter below they pretty much ripped the camera apart to fix the issue. They also left the Black Dot in my tripod socket which means the camera has been repaired. 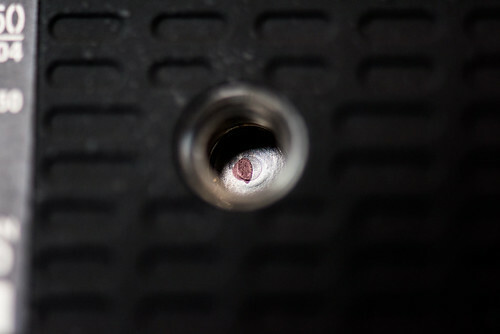 Like I said in the video it looks like anyone can put a dot inside the socket so I hope there are not to many dishonest people out there who try to sell their camera as repaired. I would hope that the new D750’s that come off the line will have something better than a simple market dot. Overall I am extremely happy that this was taken care of at no cost to me for anything. 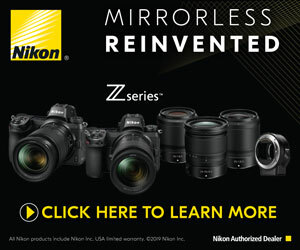 Now lets hope Nikon doesn’t have to many issues with future cameras.